Don't forget to visit the latest version of Puppy Wellminded Search! This review gives a very good introduction, including screenshots. 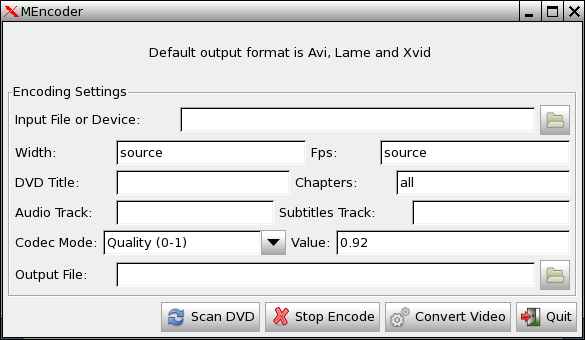 You may also find this tutorial on installing Puppy Linux helpful. This is not an advertisement but a referral to help us get more storage space for 412 Collection packages. Puppy Linux 412 is an operating system compatible with many vintage computers, including AMD K6 and Intel Pentium II-era machines. Operating systems and software are hosted here in 412 Collection. Firefox, glibc-2.7, Mozilla Add-ons, SeaMonkey, SoftMaker PlanMaker and TextMaker (changed, not updated) and TrayManager. 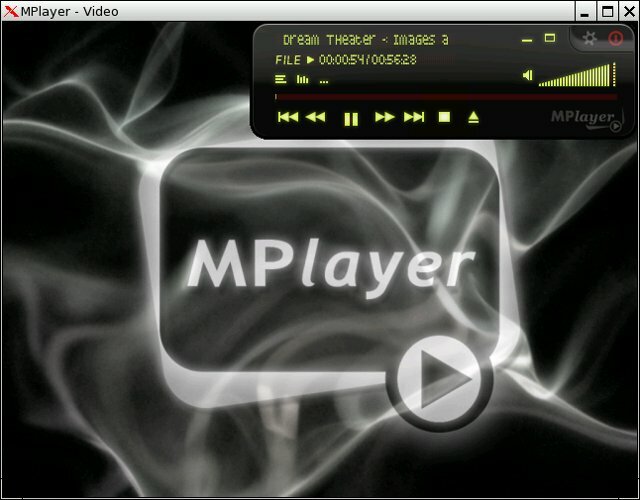 Media player with multiple-format support.